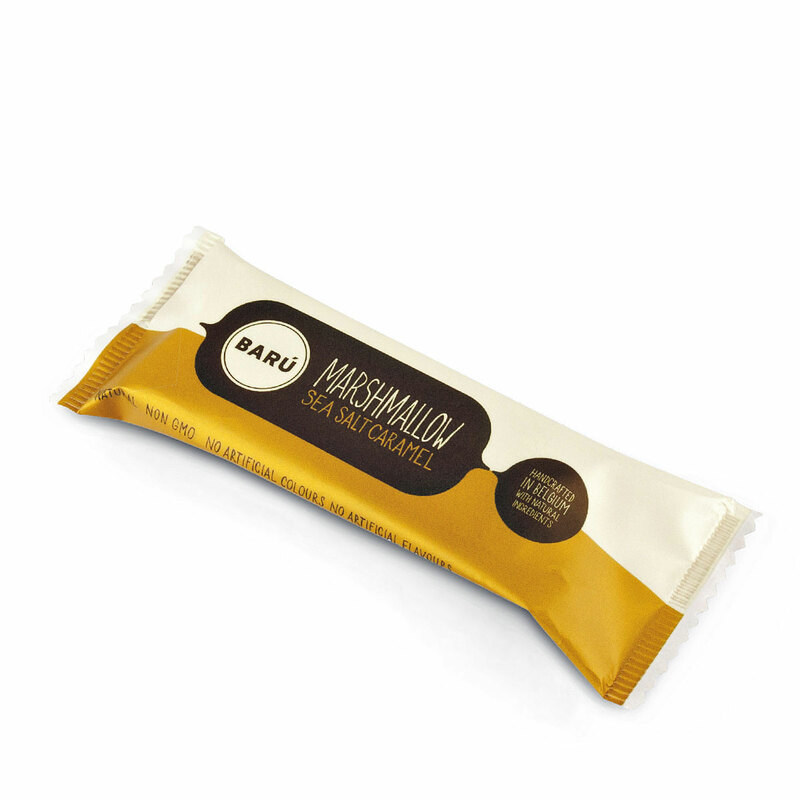 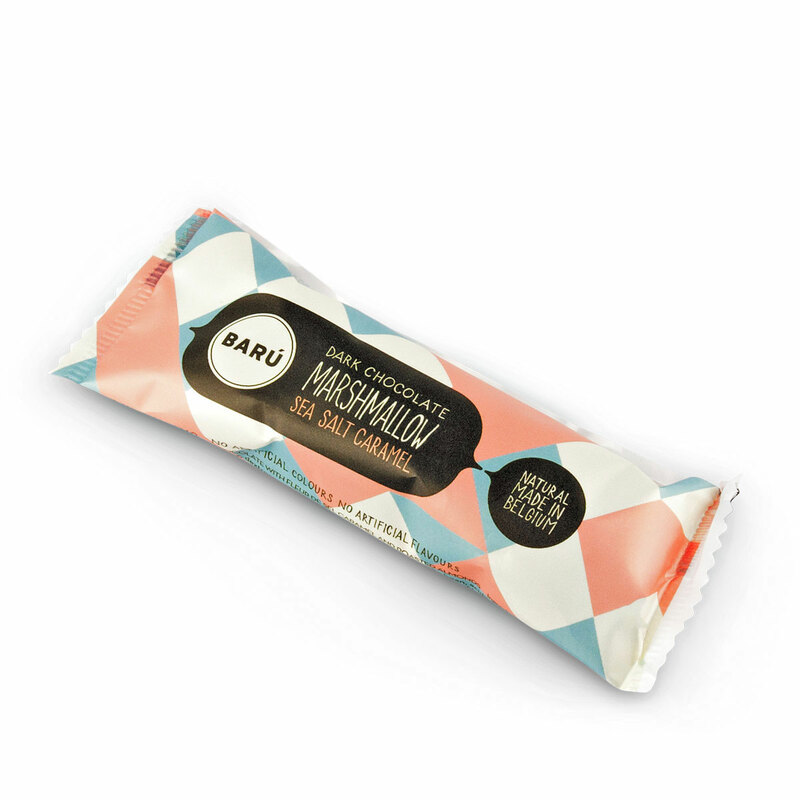 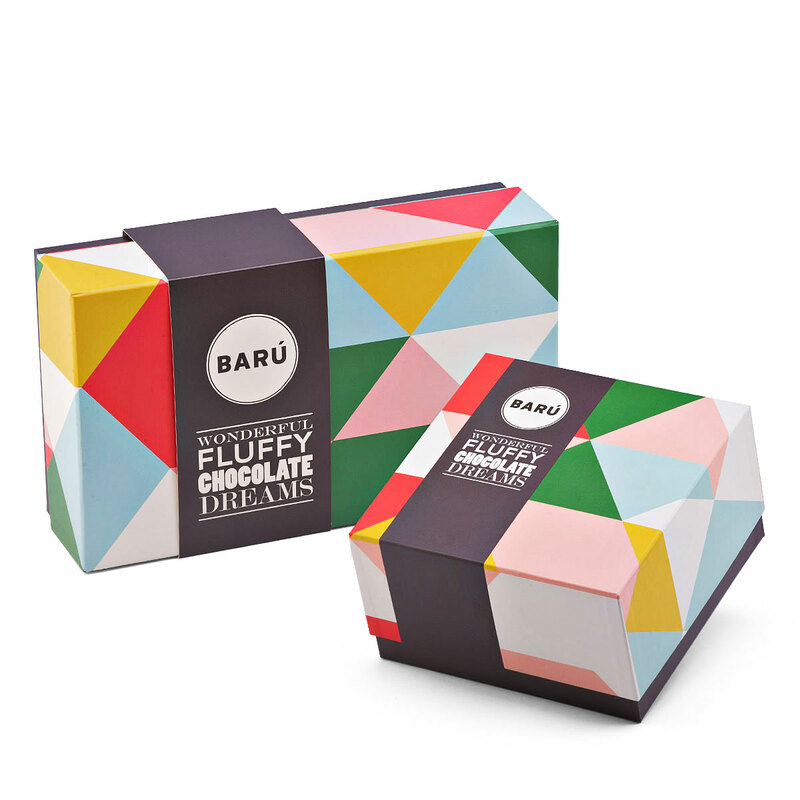 Our most indulgent Barú gift box overflows with irresistible Belgian chocolate and marshmallow treats. In fact, there are so many tempting confections in this gift set that we present it in two colorful Barú gift boxes. 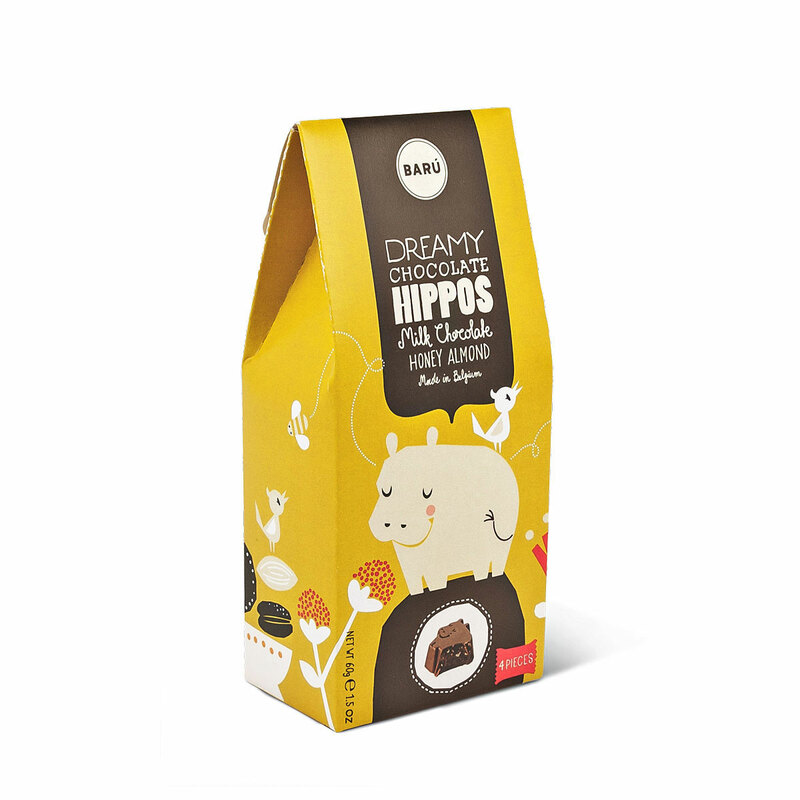 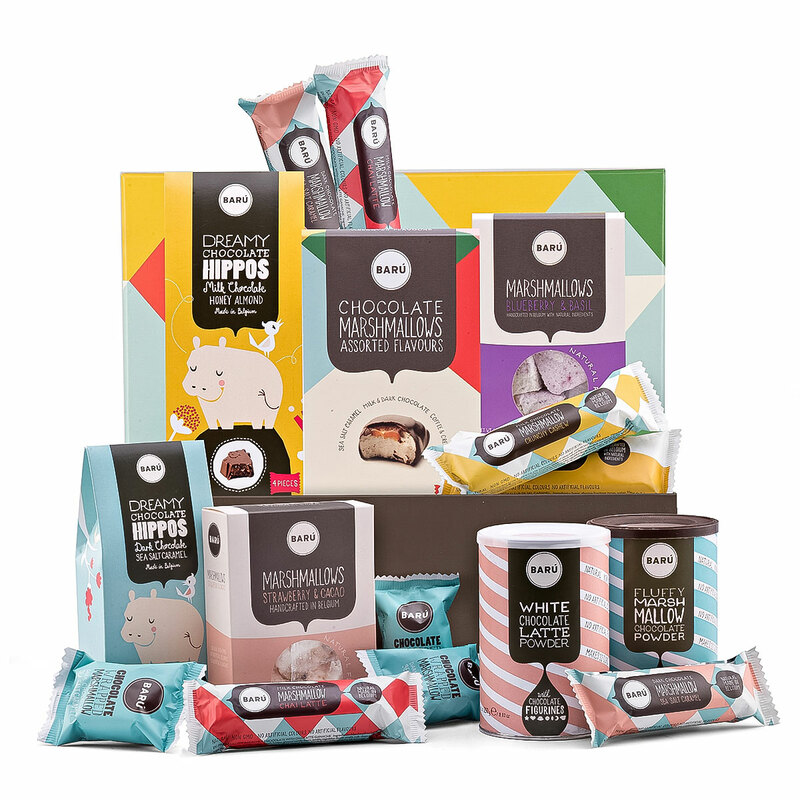 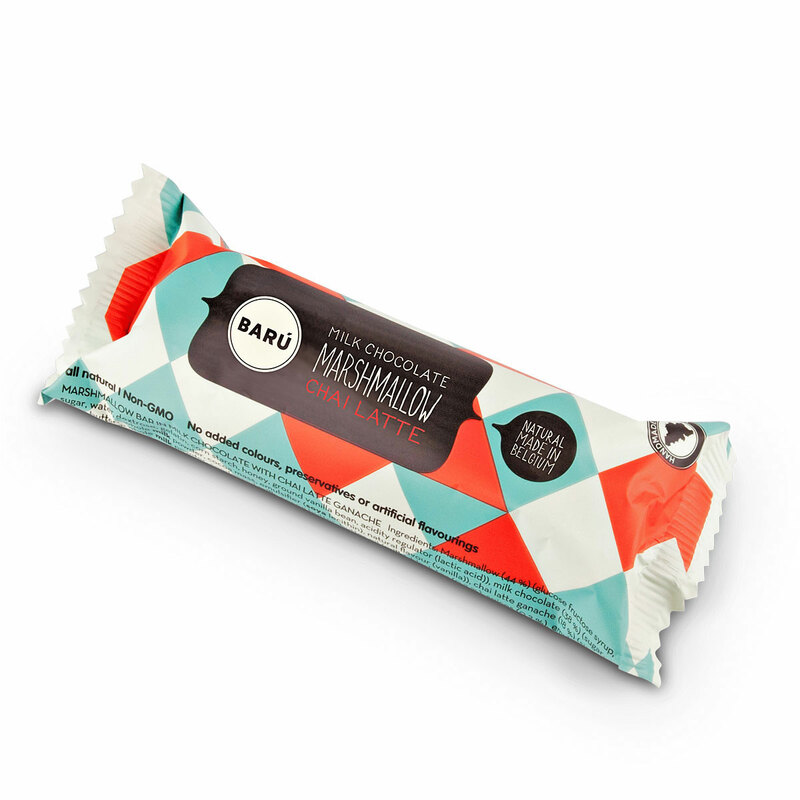 Unwrap happiness with Barú's whimsical Hippos in Honey Almond and Sea Salt Caramel, Dark Chocolate Sea Salt Caramel Marshmallows, 6 Marshmallow Bars, a box of assorted chocolate marshmallows, a box of Coffee & Cream Marshmallows and a box of Dark Sea Salt Caramel Marshmallows. 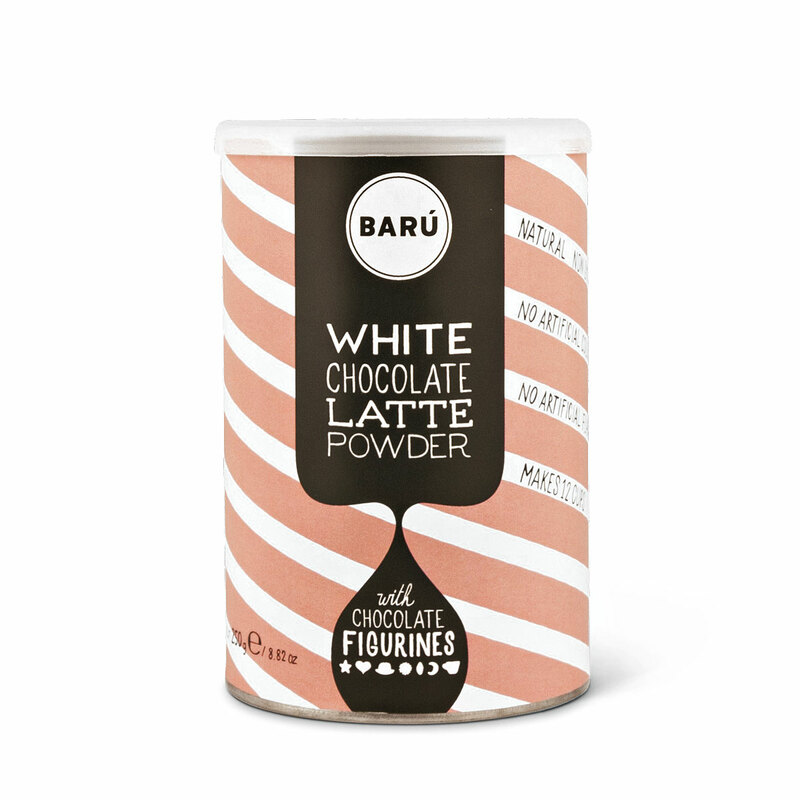 This box also includes White Chocolate Latte Powder and Fluffy Marshmallow Chocolate Powder. 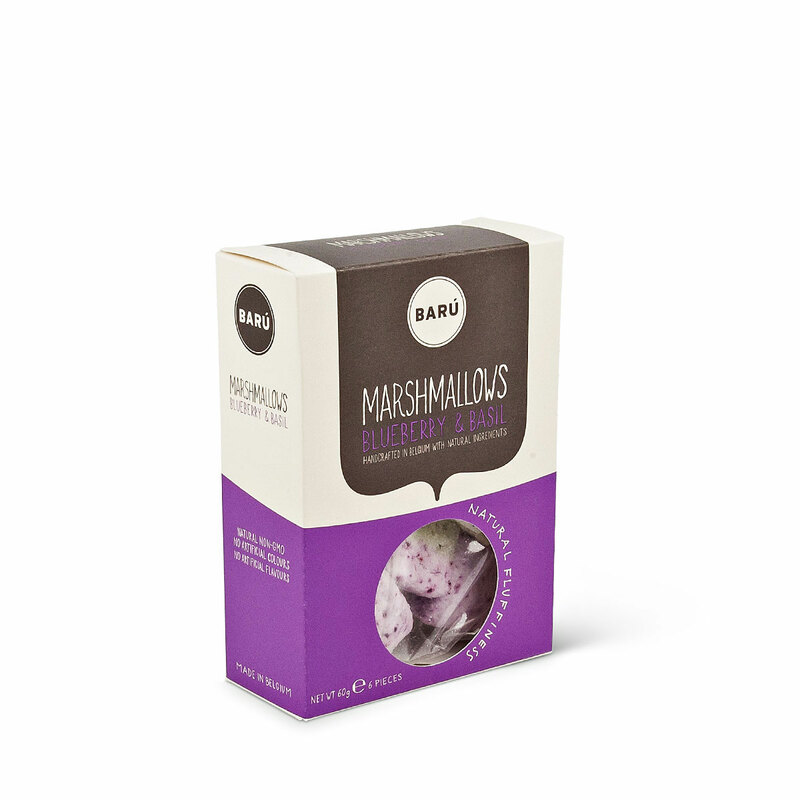 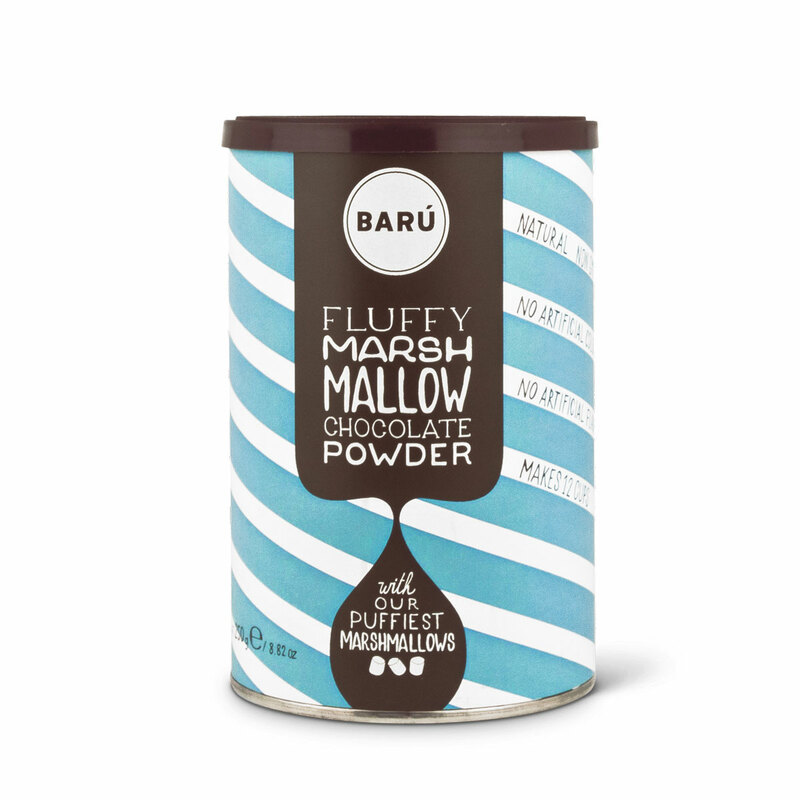 Everyone will enjoy this abundant assortment of Barú's handmade chocolate and marshmallow indulgences!